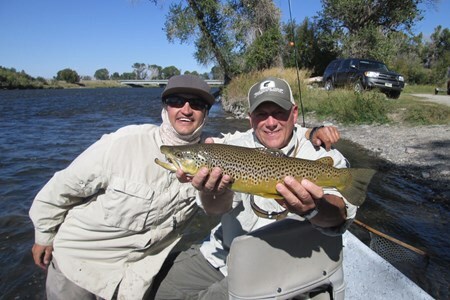 Connect with the best. 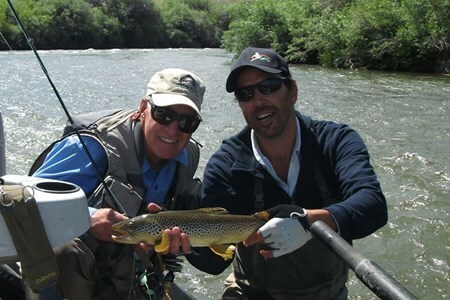 Discover the top fly fishing guides and compare guided fly fishing trips on the Madison River. 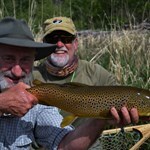 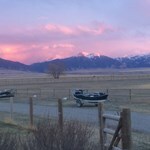 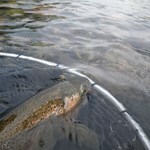 Want to book a fly fishing trip on the Madison River? 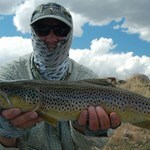 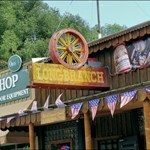 Check out our featured trips. 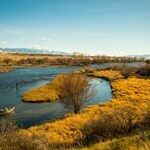 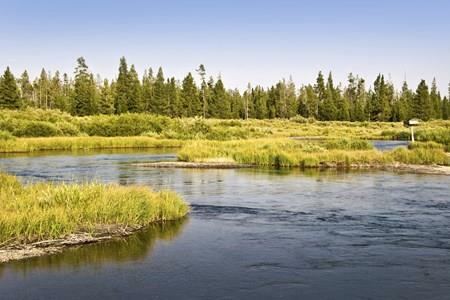 Learn more about the Madison River. 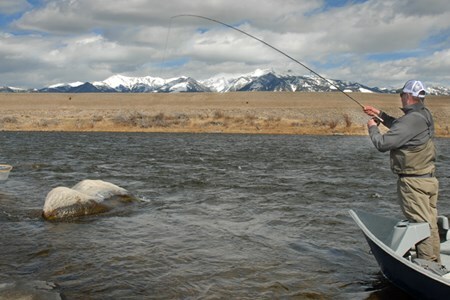 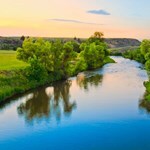 Find out why it is considered one of the top fly fishing rivers in Montana. 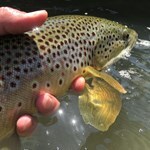 Get up to date fishing conditions and view guide reports. 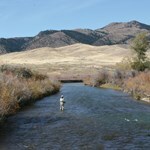 Prepare for your trip with a guide to the common fish species you will encounter on this river. 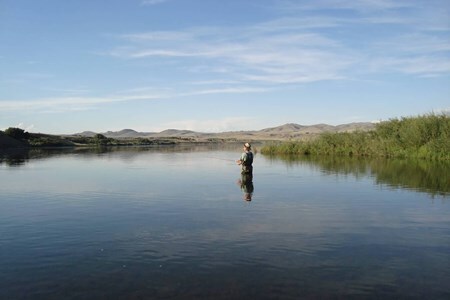 Discover the best ways to access the Madison River with a free fishing access guide. 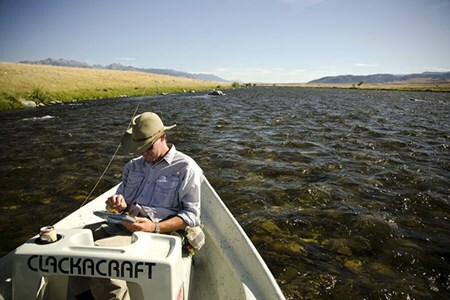 Plan your adventure, and discover more fishing trips on the Madison River. 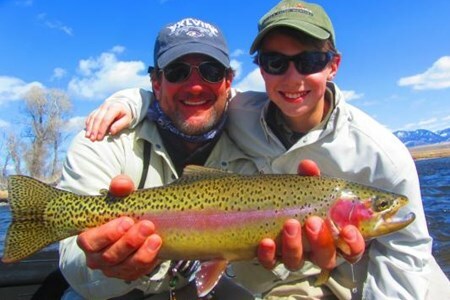 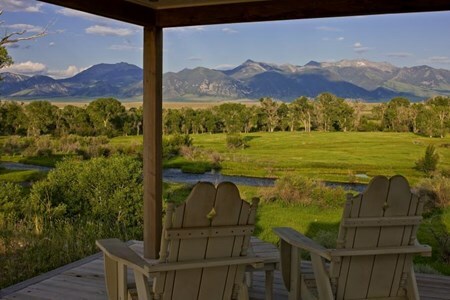 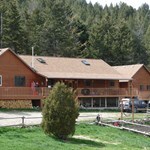 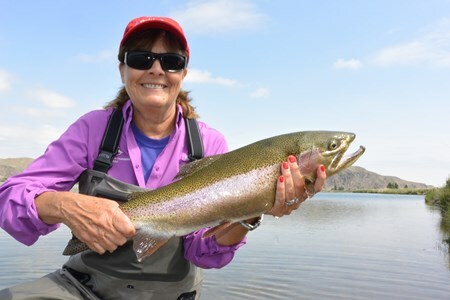 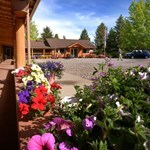 Explore our featured Madison River fishing vacations and packages.